The approximate running times of these 3 plays is 10 minutes each. 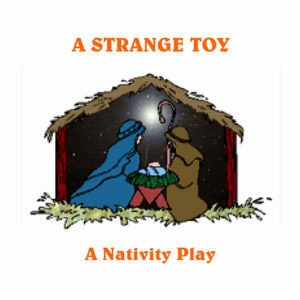 During the night of Jesus’ birth some strange things happen – animals can talk, the robin gets his redbreast, cats become tame and the holly bush becomes an evergreen. 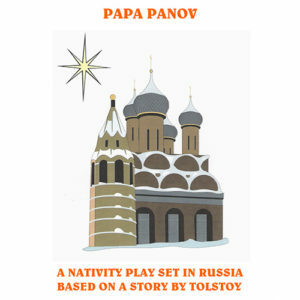 This version is three short plays so that it can be rehearsed by three separate classes or groups. If you would like one complete play for a large cast, please look at version 1. Play 1 has 17 speaking parts (possibly some non-speaking; Play 2 has 4 speaking parts and lots of dancers; Play 3 has 14 speaking parts and some non-speaking. Each play runs for approximately 10 minutes. 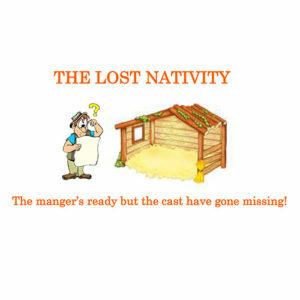 There is no music or songs provided with this play but there is a requirement for a couple of little dances in the script. So we suggest you add your own instrumental music. 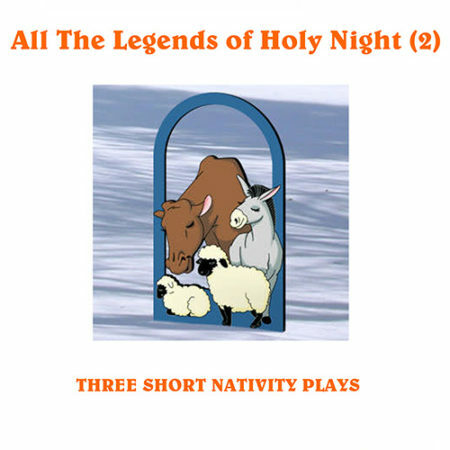 The plays explain all the legends that have sprung up regarding Holy Night. Everyone knows the story of how the animals in the stable where Jesus was born were able to talk at midnight but how many people know that wild cats became tame when one of them laid across Mary’s feet to keep her warm; that the robin got his red breast when he burnt it fanning the flames of the fire that Joseph had lit to keep the baby warm; and that the holly tree was the only tree that offered its withered branches as firewood and, for that, it was blessed the the gift of being green all year round? 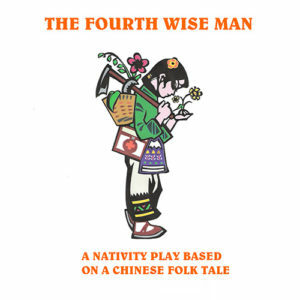 Three short and charming nativity plays which give opportunities for lots of lovely costumes.